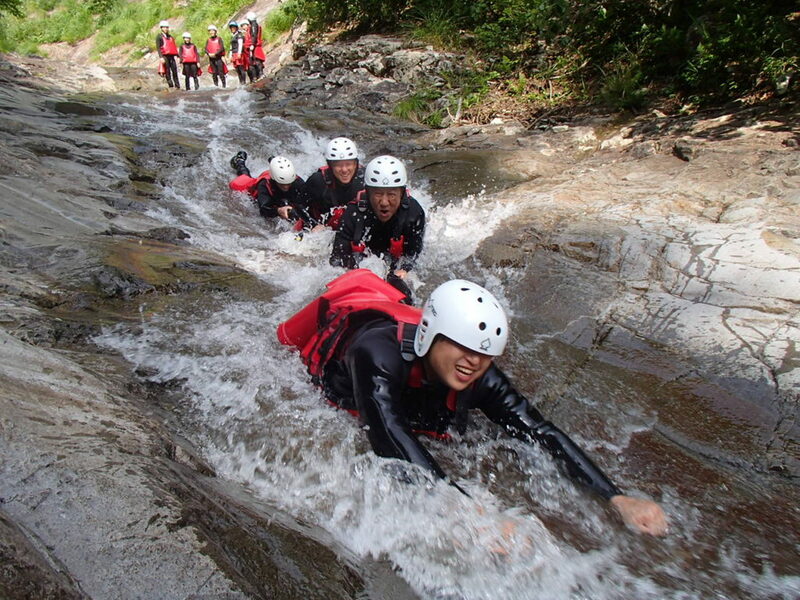 We Jug Sports not just do rafting, we do many different outdoor activities in Minakami. Canyoing one of outdoor activities what we offer you to do. It is so fun and we do lot of fun in waterfall, doing lot of slide, swimming, jump. Today we had fantastic day in waterfall. See you everyone…..